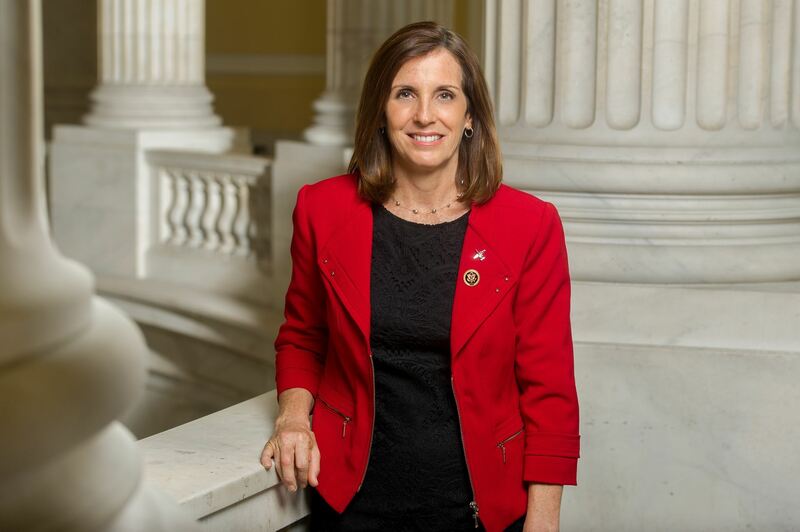 Congresswoman Martha McSally represents Arizona’s Second Congressional District in the U.S. House of Representatives, where she serves on the Armed Services and Homeland Security Committees and as the Chairwoman of the Border and Maritime Security Subcommittee. She is a Distinguished Graduate of the U.S. Air Force Academy and earned two Masters degrees, including one from Harvard. McSally was the first woman in our nation’s history to fly a fighter jet in combat and command a fighter squadron. During her 26-year military career, she deployed six times to the Middle East and Afghanistan--flying 325 combat hours in the A-10 and earning a Bronze Star and 6 air medals. McSally led oversight of combat search and rescue and time sensitive targeting operations in Afghanistan and Iraq as well as counter-terrorism operations in Africa. She retired in 2010 as a full Colonel.